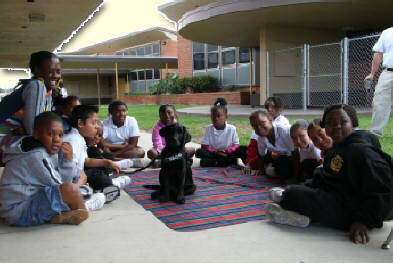 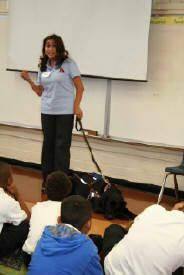 Michael Arredondo of Warren Lane Elementary School in Inglewood, CA invited LA Southwest to bring puppies in training to their school for a presentation to the third grade classes. 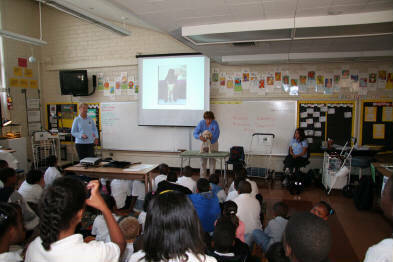 Of course, we were happy to oblige, so on October 12, 2007 we took our show on the road. 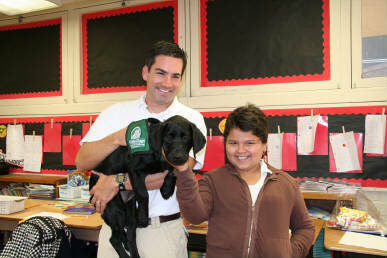 Thanks to Mr. Arredondo for the invitation and his continued support of LA Southwest!